While many state governments across the U.S. are trying to pass legislation to increase vaccination rates and make vaccines mandatory, one state is seemingly going in the exact opposite direction. 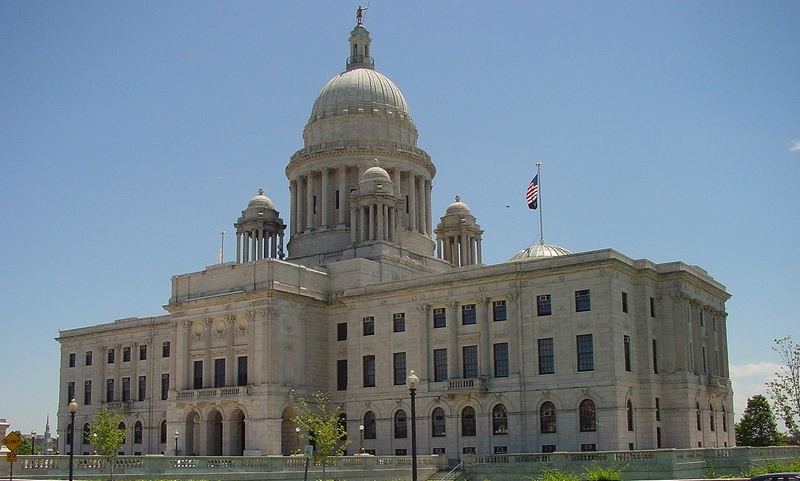 The Rhode Island General Assembly has just introduced a Senate resolution calling on the U.S. Congress to repeal The National Childhood Vaccine Injury Act (NCVIA) of 1986. The NCVIA gives legal immunity to pharmaceutical companies producing vaccines, so that any injuries or deaths caused by vaccines have to be litigated in a special government vaccine court funded by taxpayers. Pharmaceutical companies bear no responsibilities for producing faulty or dangerous vaccines in the United States thanks to the 1986 law. However, there is one result of vaccine injuries that is not allowed to be litigated even in the vaccine court: autism. The government position is that the "science is settled" regarding any link between vaccines and autism, and therefore, if your child develops autism after being injected with vaccines, you currently have no legal recourse. It has been well documented that since 1986, the rates of autism have skyrocketed. The ability for parents and families to defend themselves against injuries due to vaccines seems to be the motivation for the Rhode Island Senate Resolution. This is really good news. Of course the federal government is simply going to totally ignore Rhode Island's letter. But wouldn't it be great if in turn the Rhode Island government could start warning its citizens that the CDC's vaccination recommendations are in fact not based on any real science and are probably dangerous if followed. They could and should also require all medical doctors and nurses to strictly adhere to the federal law requiring them to discuss with their patients or their patients' parents/guardians the potential risks and benefits of each vaccination prior administration, and revoke the license to practice in that state of any practitioner who fails to do so. Well said. Rhode Island should be applauded indeed, and should also be supported by other states until the federal government can no longer ignore this critical issue. Evil has prevailed long enough. It is time for good men to stand up and demand justice. If all would do their homework and actually research the facts, they would be outraged. Seems the majority don't prove it to themselves, but instead allow themselves to be placated and manipulated by the industry through fear mongering and fraud.